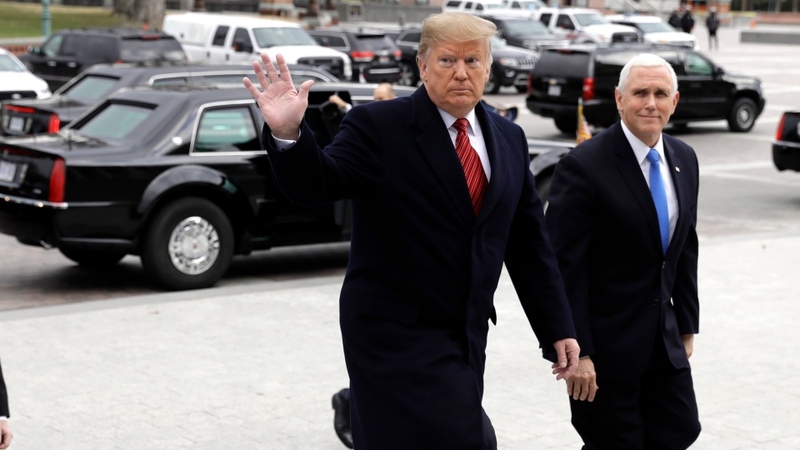 WASHINGTON -- A Republican lawmaker advising U.S. President Donald Trump said he is encouraging the president to reopen the government for several weeks to continue negotiating with Democrats over funding for a U.S.-Mexico border wall before the president takes the more drastic step of declaring a national emergency. Trump has expressed interest in a broader immigration overhaul, but says he first wants the Supreme Court to address the class of immigrants known as "Dreamers." Pelosi also has shown no interest in accepting a wall -- she has called it an "immorality" -- in exchange for immigration fixes. But Graham, who favours a presidential declaration, said the time for talk is running out.